Madera Community College Center will hold public forums Tuesday, Feb. 5, for two finalists vying to become the school's next president. (MCCC Photo). Who Will Be Madera Community College Center’s Next President? The field of candidates to become the next Madera Community College Center president is down to two, and the public can learn more about them during forums next month. Both forums will take place at Madera Community College Center’s Forum Hall (AM-120) on Tuesday, Feb. 5. The first public forum will feature Dr. Claudia Lourido-Habib, the vice president of Madera and Oakhurst Community College Centers. Her forum will run from 9 a.m. to 10 a.m.
Angel Reyna, who is the vice president of instruction at Renton Technical College in Washington state, will be at the second forum, which will run from 10:15 a.m. to 11:15 a.m.
To find potential candidates, the State Center Community College District used the services of the Association of Community College Trustees to conduct a nationwide search, said Lucy Ruiz, the district’s executive director for public and legislative relations. Ruiz said the process is continuing with background checks on the candidates. She said a screening committee reviewed applications and conducted initial interviews. Lourido-Habib has been the vice president of Madera and Oakhurst Community College Centers since January 2017. She served as vice president, student services at Reedley College for three years, and as interim dean of instruction for fine, performing and communication arts at Fresno City College. 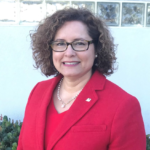 She also served as interim dean of instruction for ag/natural resources, manufacturing and business at Reedley College, and as a tenured faculty at Fresno City College. Her industry experience includes interior designer, project manager, and architectural drafting. She earned her Ed.D. in education and leadership at Fresno State, her M.S. in instructional technology at National University, and her B.A. in interior design from Fresno State. She also completed coursework at CalPoly, San Luis Obispo, after transferring from Fresno City College. 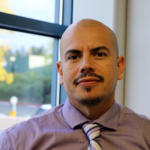 Angel Reyna has served as vice president of instruction at Renton Technical College since December 2015. He previously served as dean of workforce education at Walla Walla Community College. At Yakima Valley Community College he held the positions of director for workforce education, interim industry coordinator, and ESL adjunct instructor. Reyna was mayor of Mabton, Washington, from 2010-2013 and a city council member 2006-2009. He also worked as a seasonal migrant farmworker for 13 years. He earned a master’s degree in educational leadership and bachelor’s degree from Washington State University. Reyna is working toward a doctorate in organizational leadership at Northeastern University’s Seattle campus. Want To Ask Questions? Here’s How. Lourido-Habib and Reyna will present their visions for Madera Community College Center’s future and answer pre-submitted questions. The deadline to submit questions online is noon Monday, Feb. 4. Email your questions to Sareang.Nhim@scccd.edu. If time allows, questions from the audience at the forums will be fielded by the candidates. Candidate feedback will be compiled by Survey Monkey. The link will be activated Tuesday, Feb. 5, and will close at noon Wednesday, Feb. 6. 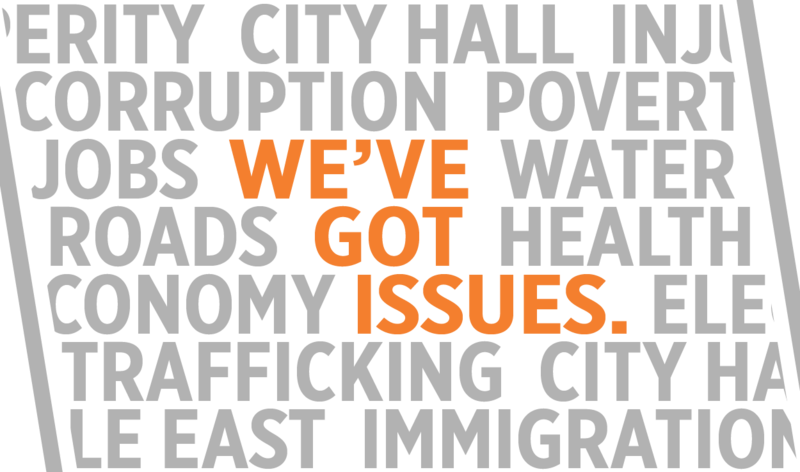 Click here to give feedback on Lourido-Habib, and here on Reyna. Reedley College will stream the forums live on YouTube here.